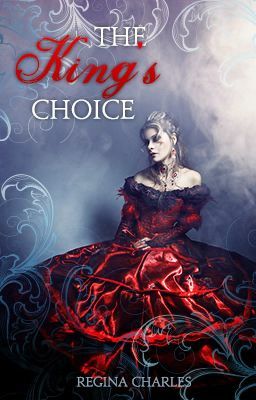 Years after a brutal war left humanity subjugated by vampires, King Nathaniel Bryce seeks to find his Queen among one hundred human girls through an elaborate and expensive pageant. The prize? Immortality. Avery Crawford doesn't care about being immortal, and she certainly doesn't want to marry King Nathaniel, handsome as he may be. Unfortunately, everyone around her disagrees. Thrust unwillingly into the decadent and deadly contest, Avery must conquer challenges, enemies, and her own conflicted heart.